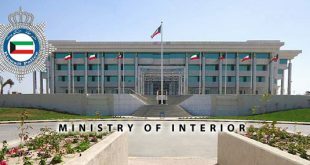 KUWAIT CITY, Jan 15: Ministry of Interior is studying the possibility of allowing expatriates to leave the country only after obtaining the approval of their sponsors, security sources say. 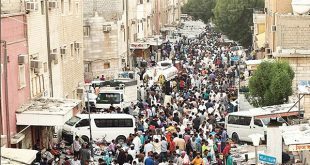 They explained that this move is aimed to deal with the phenomenon of sponsors — both companies and individuals — holding onto the passports of their expatriate workers, which is against the labor law of the country. It could also lead to a reduction in the number of ‘breach of trust’ cases filed by sponsors in order to hold onto their workers’ passports. 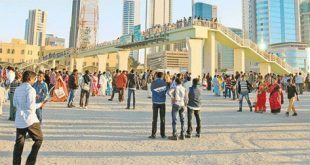 This decision would apply on expatriate workers in the private sector, as the expatriates who are working in the government sector currently require an approved exit permit from the authority where they are working before leaving the country. Therefore, this will equalize the expatriates working in the private and public sectors. 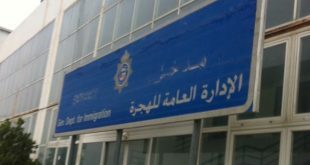 The exit form, which will be approved by the Ministry of Interior, should carry the sponsor’s signature and seal of the company or establishment where the expatriate works. The expatriate should submit this along with a copy of company’s specimen signature, which is for ascertaining the sponsor’s signature, in order to leave the country. They explained that this proposal is part of the agenda for the meeting of the Manpower Public Authority to be held in March. Officials from several governmental departments will attend this meeting to discuss this law. 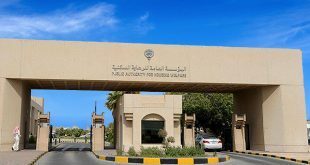 The authority intends to apply this decision the same way it is applied by the immigration departments of other GCC countries, ensuring that the rights of the expatriate workers are not violated. 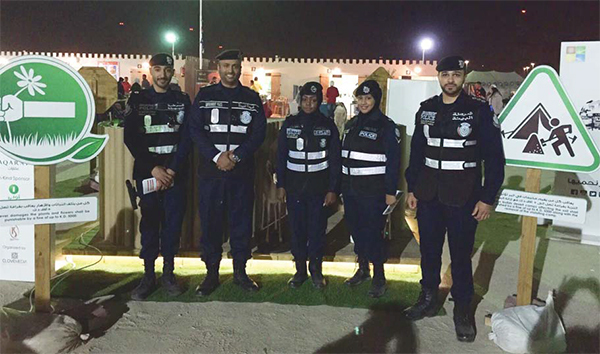 The sources added that these new measures will solve many of the problems and legal violations currently prevalent in the country, revealing that the implementation of these measures will require coordination between Ministry of Interior and Public Authority for Civil Information. On the other hand, sources privy to the law, in a telephone call, expressed their fear concerning the exit permits, which if implemented could be used as a tool of exploitation by employers and a bargaining chip in relation to their obligation to give employees their end-of-service indemnities or even salaries. They indicated that some of the sponsors may set conditions that could force the employees to give up some of their rights, such as giving up half of their end-of-service rights or half of their salaries in order to receive exit permits. 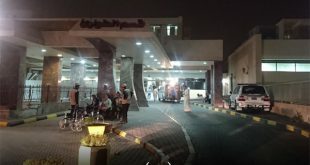 The sources stressed that such a law may pave the way for the human rights organizations to criticize Kuwait, especially when Kuwait is being urged to cancel the sponsorship system, avoid adding new restrictions on expatriates and look for other ways to preserve the rights of both parties (employer and employee).